Sonia Bianchetti Garbato has been blazing trails in the figure skating world as a judge, official, rule maker, and Olympic referee for 40 years. Whether removing compulsory figures from competition or writing articles contesting the validity of the ISU's new judging system, Sonia has worked tirelessly to modernize the sport and fight against corruption. 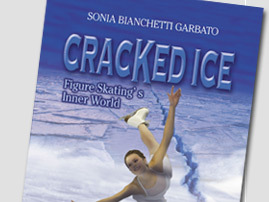 Cracked Ice is now available in Italian, under the title Crepe nel Ghiaccio , and in German, under the title Gebrochenes Eis . 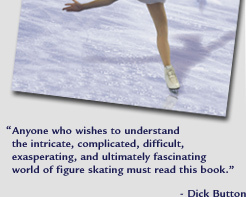 Cracked Ice is the first true insider's look at those who rule the sport of figure skating and its money. It's about the politics, the intrigues and the backroom deals behind the most glamorous of sports. 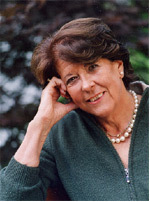 The World Figure Skating Hall of Fame inducted Sonia Bianchetti Garbato in 2015.